The St. Regis Hong Kong has officially opened its doors, unveiling a luxurious space designed by André Fu whose vision was to blend architecture, creativity and cultural diversity. Watch our video for a glimpse of the newly-opened luxury hotel. Waldorf Astoria Hotels & Resorts has made its debut in Southeast Asia with Waldorf Astoria Bangkok, a stunning property where New York glamour meets Thai culture. We check into the hotel for a firsthand review. 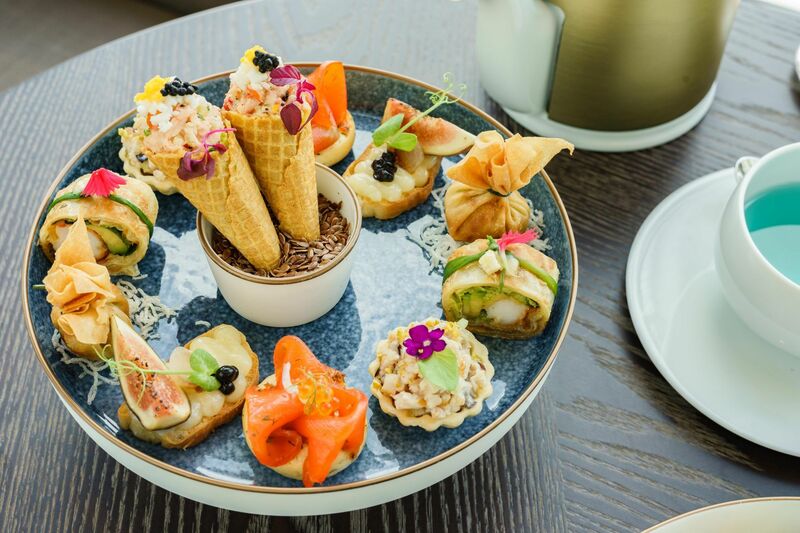 Whether you are looking for seasonal pastries, Easter-themed classic chocolates or fancy fruity flavours, we’ve got you covered with our list of the hottest afternoon tea sets to try this season. We sit down with interior designer Tony Chi, the creative mind behind Rosewood Hong Kong's ultra-luxe design. Last November, T.Dining kicked off a new dining experience with Hong Kong Memories, a new chef collaboration series where creative kitchen mavericks work together to create a unique menu inspired by the city. This May, the series is coming back with a new lineup of chefs—both local and from abroad.